This summer I interned over at the Correctional Association of New York City, a non-profit dedicated to prisoners rights. They are made up of three collations: The Prison Visiting project, The Juvenile Justice Project, and the Women In Prisons Project. I mostly worked with the Women In Prisons Project but I also did some research for the Prison Visiting Project. The Women In Prisons Project is trying to get a bill passed in New York state called the Domestic Violence Survivor’s Act. This bill would allow judges to break the mandatory sentencing requirements for a person who is convicted of a crime as a result of domestic violence. It also advocates for alternate to incarceration programs in place of prison. 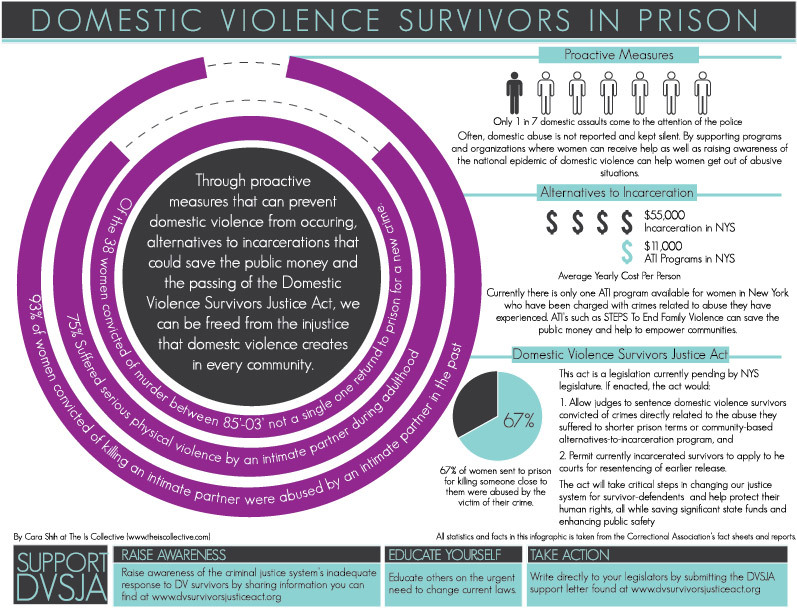 75% of women incarcerated women in New York state crime was committed as a result of domestic violence. By sending these women to jail, the criminal justice system is further punishing them for being abused. If the Domestic Violence Survivors act is passed it will result in women having better access to rehabilitation. Also it is a cost effective bill because less people would be in prison. I spent my days organizing advocacy letters about the people to the state congress and state assembly members urging them to support the bill. I also did some work with the Prison Visiting Project. I looked through past reports on solitary confinement. I looked for analogies used to describe solitary confinement. I made a list of the most effective analogies. The Prison Visiting Project is planning on publishing a report on the abuse of solitary confinement and will use the analogies I found as inspiration for their own analogies. I believe this quote perfectly embodies my experience at the correctional association. There is a serious stigma in our society about criminals. Many people think we should just throw them in prison so they are out of sight and out of mind. It always struck me that prisoners are among the most powerless people. While many prisoners commit crimes and deserve to be punished, they have a right to a humane prison environment. I also believe that some people are imprisoned who are innocent or for whom other forms of rehabilitation may be more appropriate. Many of my colleagues at the Correctional Association were formally incarcerated. They had experienced the injustices of our prison system. Now they are woking on the other side, trying to better the awful system they had to withstand. I learned that people’s past mistakes don’t define them, the important thing is what they learn from them. By mindlessly throwing people to the inhumane prison system, we are not giving them the tools they need to become successful members of society. This entry was posted in Uncategorized and tagged Hubbell by 14levinson. Bookmark the permalink. Your reflection and links have really helped me become better informed on these issues. The connection to domestic violence for women imprisoned is staggering. I’d like to have a conversation about how we might encourage others in the community to get involved with the Domestic Violence Survivor’s Act. I also would like to feature you on the first US Service spotlight. Do you have a free period this week for an interview? Maya, You have certainly written a moving and cogent description of the importance of legal reforms in this area. I learned a lot reading what you had to say and I can see that you worked very hard during your summer internship. Thank you for giving so generously of your compassion and communication skills to this essential effort for justice.